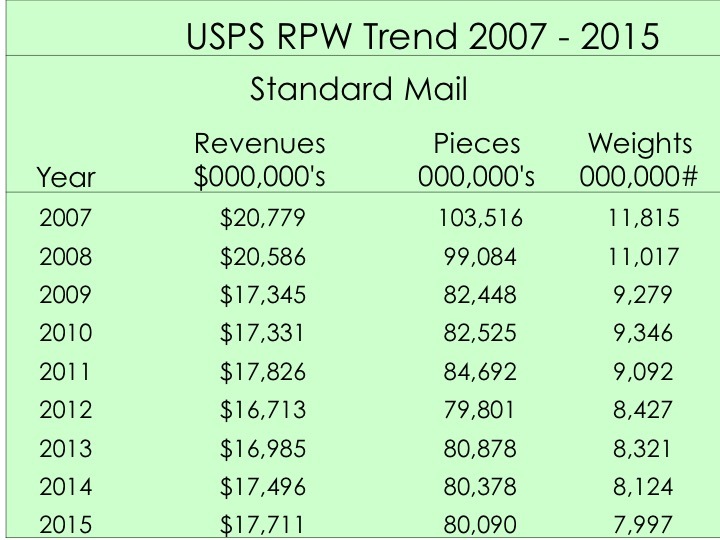 Hi Lynn: It is the reality of direct mail, mostly overlooked by our friends and partners at the USPS. 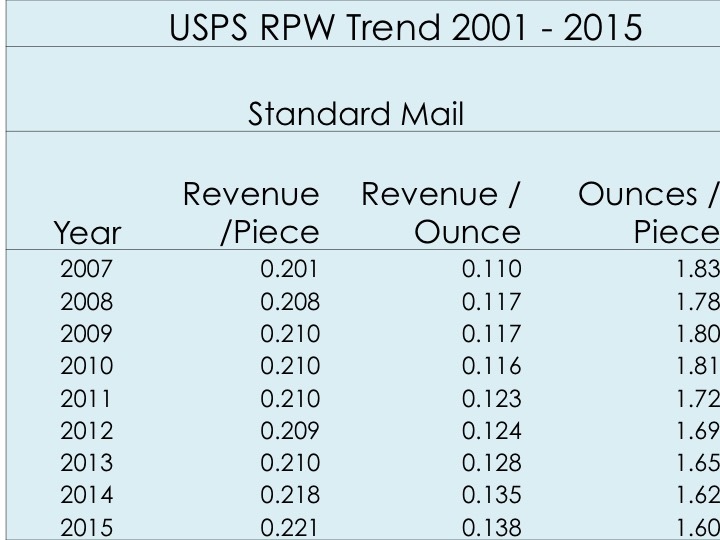 I hope the reassessment of postal rates continues! 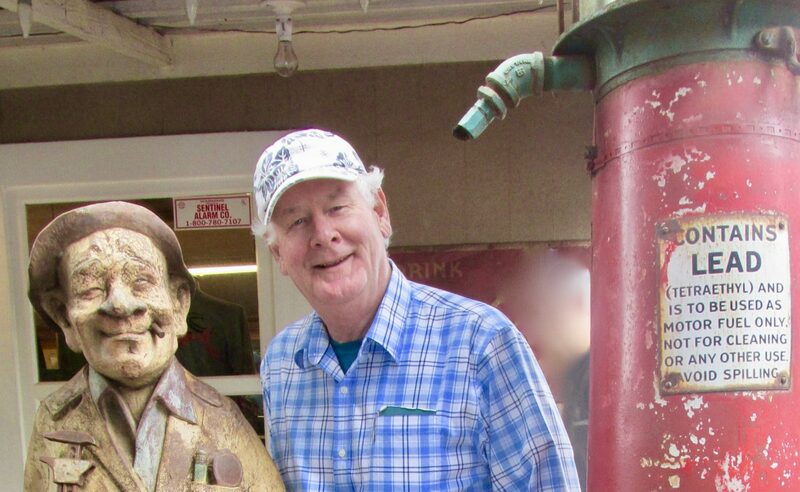 Thanks for writing, and sharing!